Our flagship hotel, Casino Hotel was where the CGH Earth brand and its unique vision was born. 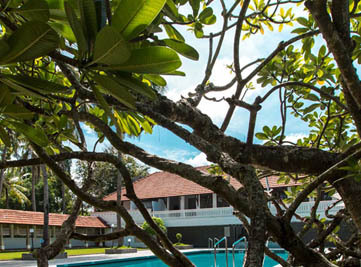 The hotel, located on the historic Willingdon island of Kochi, wears a distinct character that is a blend of the old and the new, the conventional and the contemporary giving rise to an aura of timelessness. 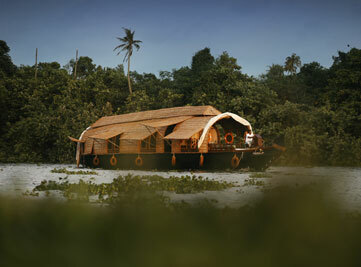 Board a boat from the jetty located on the island and explore the life on the backwaters of Kochi. 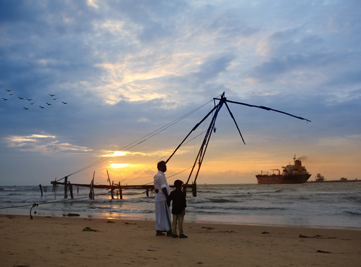 Its location is an advantage for those wanting a taste of the historic Fort Kochi and the upcoming art district of Kerala with a-10 minute, blissful, ferry ride that takes you straight from the jetty near the hotel to the heart of history. Casino hotel is located on Willingdon Island, a short 10-minute drive from the busy city center, yet far away from the noise of the city.